It’s mid-day Jan 1st here in australia. I’m not much for looking back but I do feel the need to reflect a bit on what 2007 brought us. We got the social graph as a platform from Facebook and now everyone else who has some sort of social graph to offer the Internet. Developers have jumped on this new social platform with a vengeance and I think we are going to see so much new innovation from this that its hard to imagine. I am looking forward to see how Google and the other webmail providers react to this opportunity in 2008. We also saw the future of the mobile device in the iPhone. Too bad Apple missed a huge opportunity to open the device to all networks and all apps. As a result, we are only seeing a small fraction of what’s possible from a mobile broswer on a mobile computer connected to a mobile network. In 2008 this is gong to change as we’ll get an SDK from Apple, new iPhone like devices from RIM and other mobile device innovators, and a truly open mobile device in Bug. Finally, and maybe most importantly, we saw both the consolidation and the opening up of the internet advertising business. Large third party ad networks and ad infrastructure have been assembled by the big internet companies and we saw AOL walk away from the content business in favor of its ad network opportunity. But at the same time we saw Right Media and ad exchanges in general become mainstream. With the emergence of advertiser side campaign management systems like Clickable that use the apis of these ad networks, we are going to see the online ad business become a true marketplace in the next couple years. So what does all of this mean for 2008 and beyond? The web is becoming more open, more mobile, more social, more playful, more intelligent, and more monetizable every day. Happy new year everyone. Let’s get busy because there’s so much opportunity out there I almost can’t believe it. PS I posted this from my blackberry to this blog, facebook, and tumblr with one click while sitting on a beach in the great barrier reef off the coast of australia. If you want to see the new world, you have to live it. 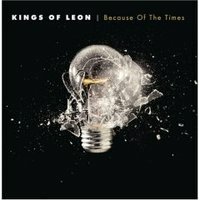 I wrote a long post extolling the virtues of my top pick, Because Of The Times, by Kings Of Leon, on the flight from Melbourne to Cairns, but its stuck on my laptop as there’s no Internet service here in Dunk Island. But there’s good cell coverage so I am posting this from my blackberry. Top tracks include On Call, Ragoo, Fans, and Arizona. When I first put pen to paper and listed my top 10 records of 2007, this record was in the bottom half of the list. But over the past couple weeks, as I have been listening almost exclusively to my top 10 list, I’ve moved this up, and up, and up. The reason is simple. 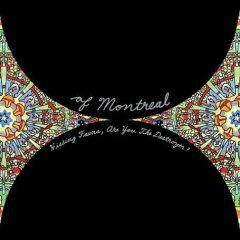 Hissing Fauna is the most complete record on the list. It is a record that works best listened start to finish. Sure there are standout tracks, like Suffer For Fashion, She’s A Rejector, Faberge, Heimdalsgate, and several more. But when I listen to any of the tracks solo, I expect and want to hear the next track at the end of the song. That’s a record. 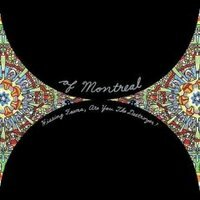 For those who don’t know, Of Montreal is based in Athens Georgia and is the handiwork of a talented musician named Kevin Barnes. He’s the front man for the band and he did all of the songwriting on this record. Maybe that’s why it flows so well from start to finish. The music is neo-psychedelic pop. Think Beach Boys meet Sgt Pepper with a bit of George Clinton and techo thrown in for good measure. Since we were in South Africa three years ago, we’ve been taking our kids on winery visits. They love it and so do we. It’s a great way to teach them to love wine and drink responsibly. We don’t drive on these trips. We get someone to take us there and back. And we find a great place in the wine country for a nice lunch. 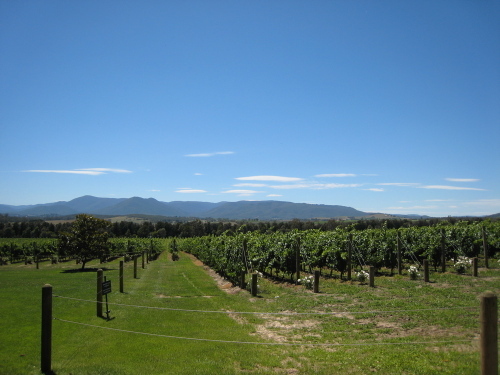 We visited four wineries today; Chandon to see how sparkling wine is made, Yerra Station, De Bortoli, and Tarrawarra for lunch. We were going to hit Coldstream Hills on the way back, but we decided to go to the Sanctuary and see some koalas and kangaroos instead. All in all, a wonderful day. Every year it seems we find at least one new musical force that stays with us for years. One year it’s Josh Rouse, another year its Ben Kweller. This year it was Jens Lekman. I put a Jens track, The Opposite Of Hallelujah, on the post that kicked off this top 10 series and someone commented that it "just might be the gayest song I’ve ever heard in my life :)" Well that’s the thing with Jens, it’s an acquired taste. Like scotch, hip hop, uni, and other great things in life that I hated at first. 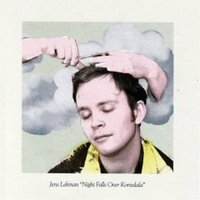 Jens Lekman is a crooner, but one who adds all kinds of cool samples, and the best quirky lyrics since Jonathan Richman. In fact, I think you might need to go through a Jonathan phase to truly appreciate Jens. My friend Steve Greenberg turned me onto all sorts of great music when I met him in grad school. Steve went on to be one of the best new talent guys in the music business with his label, S-Curve Records. Steve’s got great taste in music. So when I was sitting in the subway one day with my headphones on laughing out loud to Jens’ Postcard To Nina, I just had to send it to Steve. He told me at our christmas party that it was his favorite single of the year. I knew Steve would love Jens as much as I do. Jens is most compared to Jonathan Richman, Stephin Merritt of the Magnetic Fields, and Morrisey. Great company if you ask me. 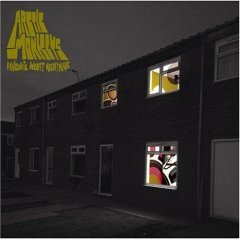 And this record, called Night Falls Over Kortedala, is the best thing he’s done so far. Although his prior record, Oh You’re So Silent Jens, is pretty great as well. If you want to hear something new and old at the same time, that’s a bit cheesy and also a bit out there, get both records. You’ll either thing it’s the gayest thing ever or one of the best records of the year. And either one is cool with me. For the past month or so, I’ve been one of a handful of people testing out some new software that Dave Winer cooked up. It’s called FlickrFan it’s now available for anyone who wants to try it out. It connects your flickr account to your desktop, backs up your flickr photos, and connects them to your screensaver. The thing I use most is to power a screensaver on our big flat panel HDTV screen with the flickr photostreams of my friends and loved ones. If you have a flickr account and a mac, give it a try. Melbourne reminds me of LA. Not sure why I say that, but I’ve been here for over 24 hours and I feel like I’m in LA. Which is fine, of course. Nick Denton has a reputation as a tabloid type. The blog world’s Ruper Murdoch. Properties like Gawker, Defamer, Valleywag, and Jezebel are the reason for this reputation. But there’s a utlitarian side to the Gawker Media properties that gets less attention. And we’ve been taking full advantage of them during our trip to Australia. Have you heard of Gridskipper? It’s Gawker’s "Urban Travel Guide". We became completely reliant on it while we were in Sydney. Gridskipper does these great maps. Like the chocaholic’s guide to Sydney. Or the Sydney Rock History map. Don’t go to Sydney without an iPhone and Gridskipper! 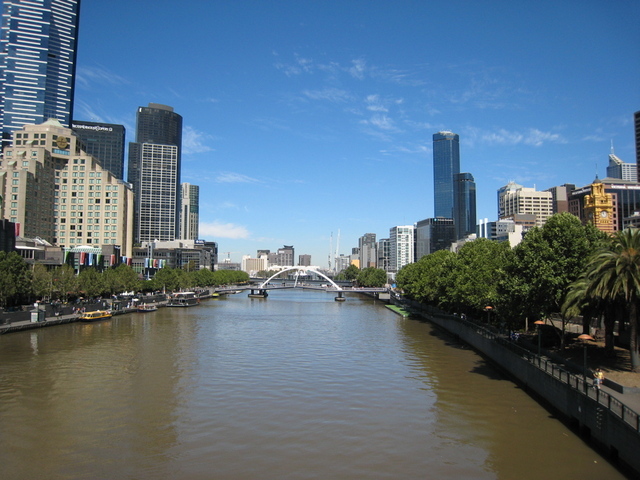 And then today, when we got to our hotel in Melbourne, we were faced with a broadband connection we couldn’t share with our little airport express. The Gotham Gal’s laptop was connected to the single broadband connection and everyone else was stranded. What to do? Lifehacker to the rescue, of course. This Lifehacker blog post walked me through the three quick steps I needed to do to turn the Gotham Gal’s laptop into a wifi access point for our whole family. Very nice. I am writing this blog post from that shared connection. Thanks Lifehacker and Gawker Media for being there for us on our trip to Australia!